Kyle Worthy | MaxWorth Consulting Group, LLC. Kyle joined MaxWorth Consulting Group in 2007 as a plan consultant and marketing specialist. Since that time, he has developed integrated communication strategies that employ a combination of delivery systems focused on the healthcare industry. His expertise includes creative project management, digital communication, brand development and client relationship management. He holds a Bachelor of Arts degree from Clemson University and brings over 12 years of experience in marketing and client development to our team. 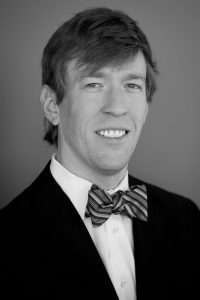 As an active member of the community, Kyle has served on the Charlotte Latin School alumni governing board and is a current member of the Clemson Alumni Association. He lives in Charlotte, NC with his wife Mica.